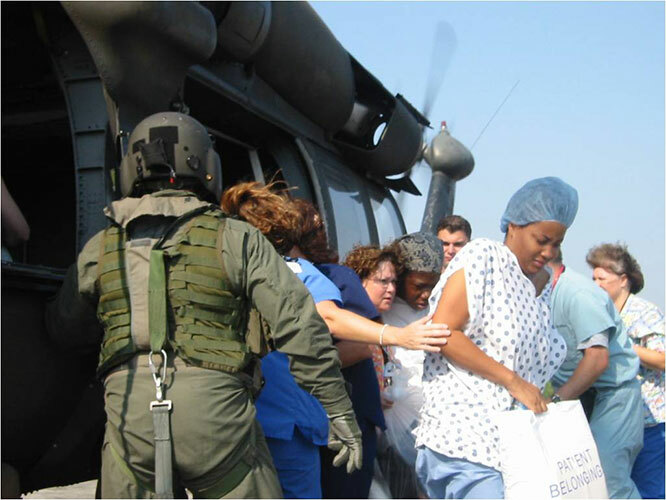 Ten years ago, on Aug. 29, 2005, Hurricane Katrina made landfall along the Louisiana and Mississippi Gulf Coast, bringing powerful storm surges and wind gusts of more than 174 miles per hour. 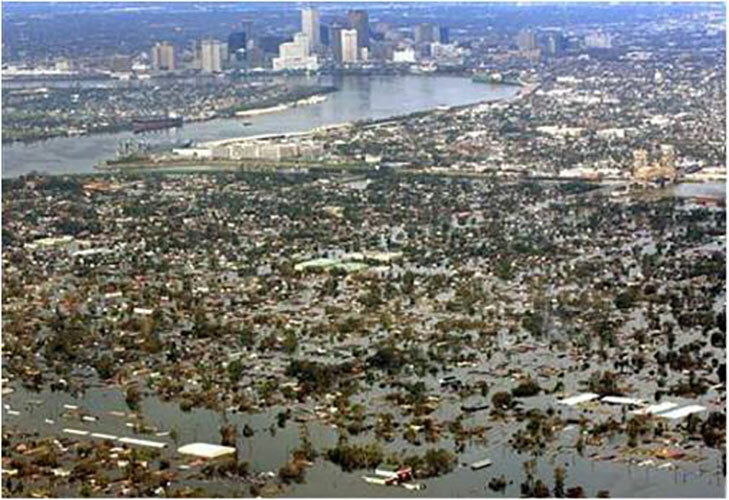 Those forces destroyed thousands of homes and devastated communities, most notably the Greater New Orleans area. 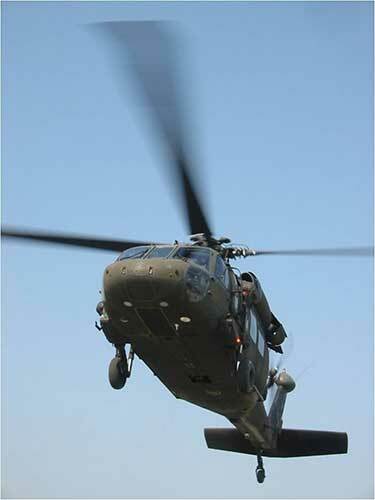 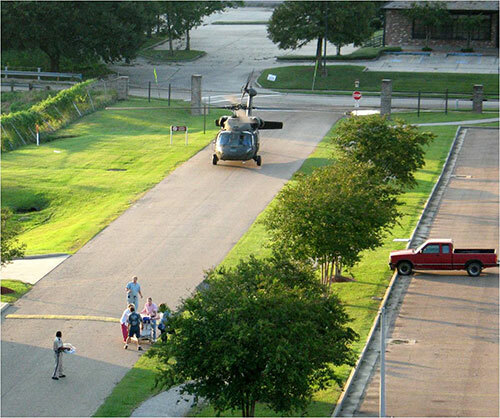 Katrina's power forced New Orleans' levees to fail, sending water rushing through the city famously below sea level. 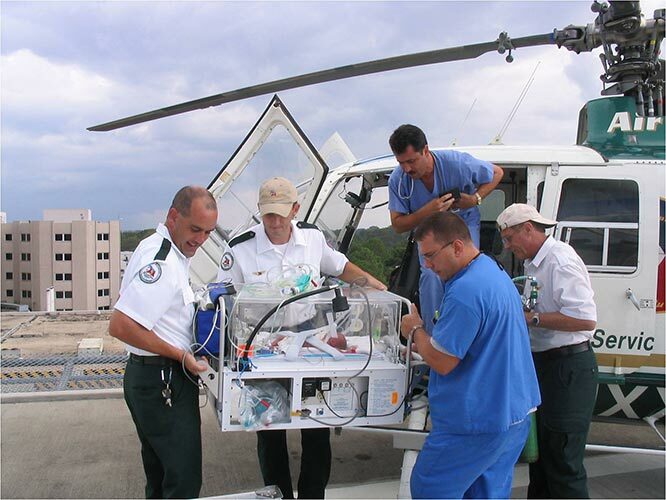 The city had to be evacuated, including area hospitals full of expecting mothers, newborn babies and critical-needs babies in NICUs. 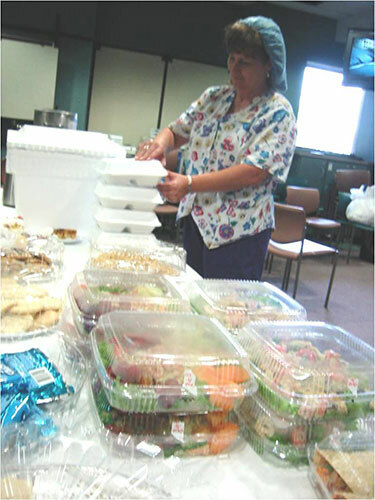 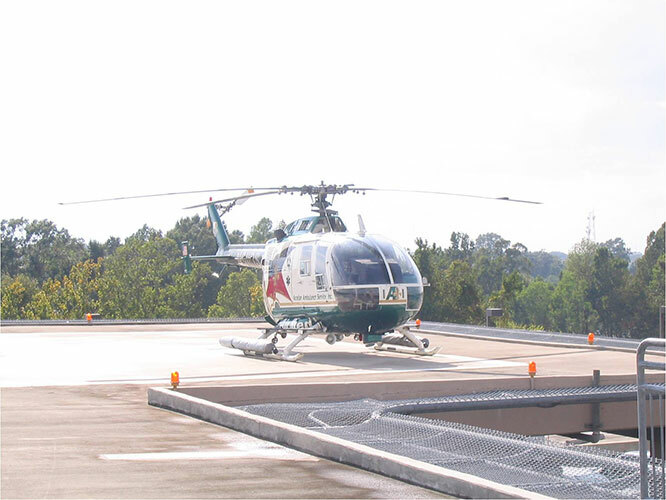 Woman's Hospital became the clearinghouse for those hospitals as they evacuated their patients via transport teams sent out from Woman’s, ground ambulances, military helicopters and, in one notable case, a river barge. 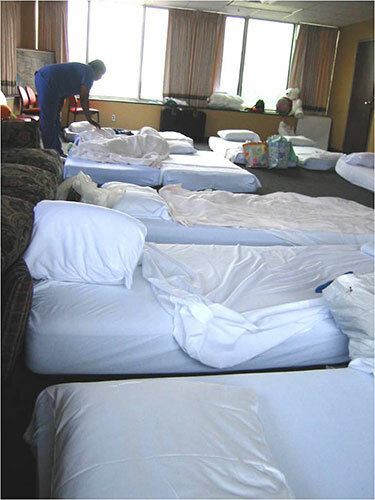 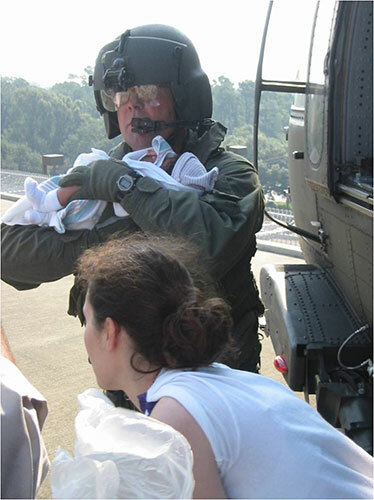 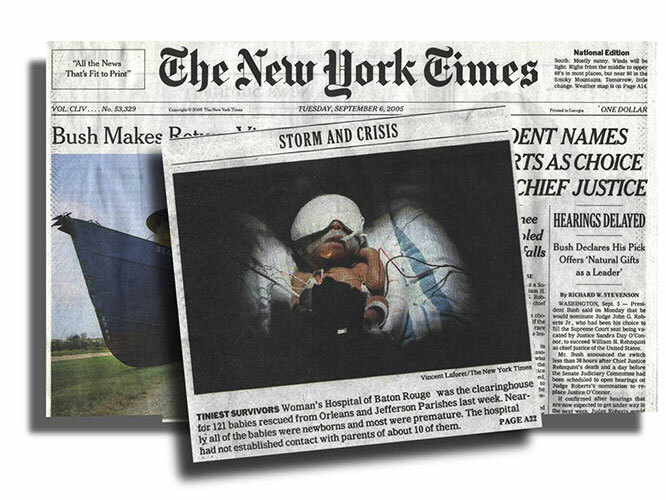 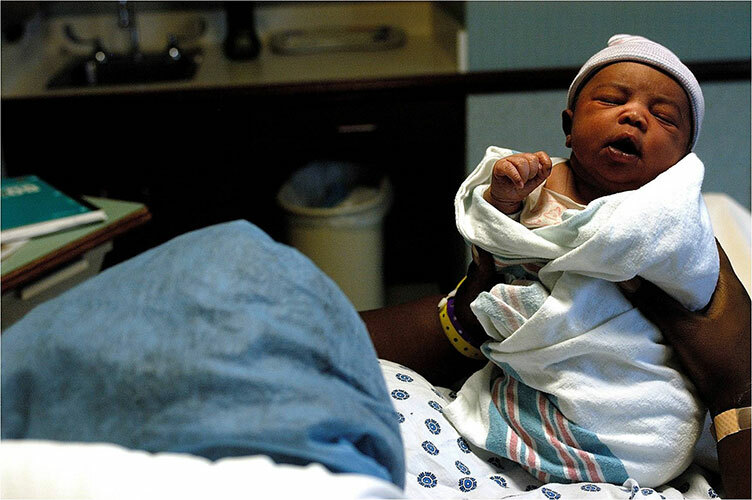 121 babies arrived at Woman's in the days following Katrina's landfall. 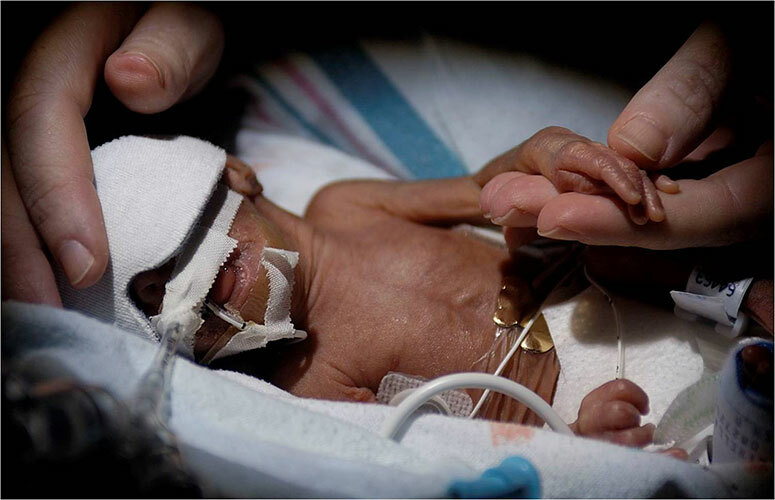 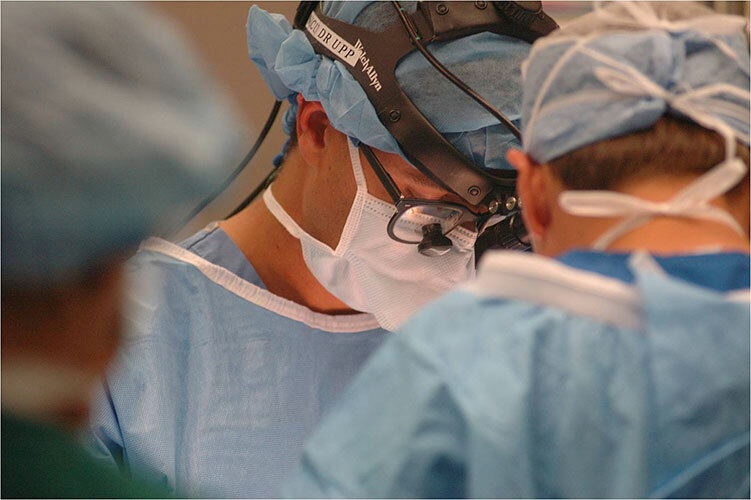 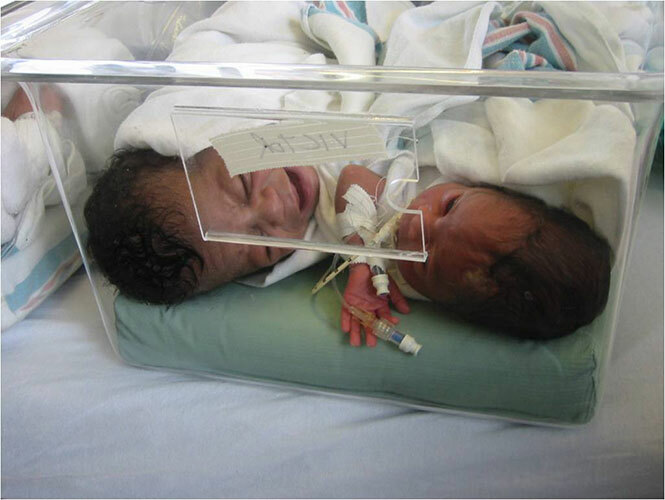 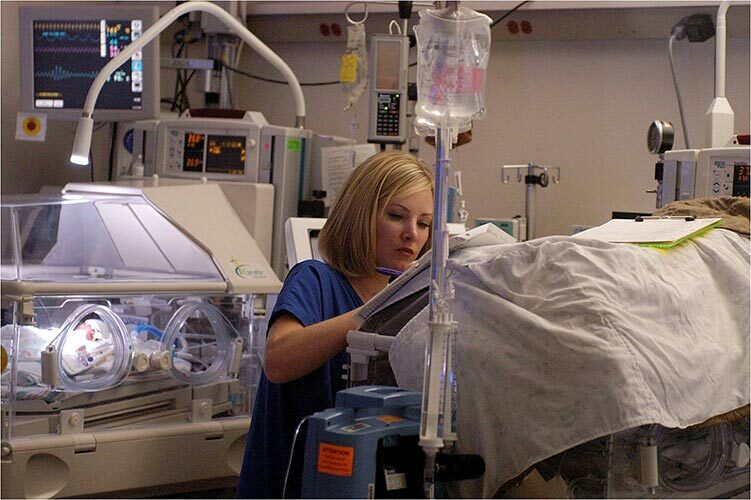 The NICU census increased from 53 on Monday to 128 by Friday. 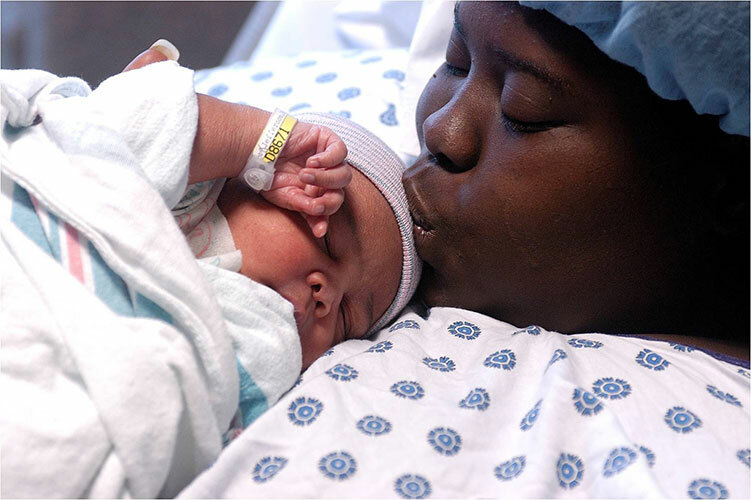 On Friday, Sept. 2, Woman’s census peaked at 333 inpatients, and 49 babies were born. 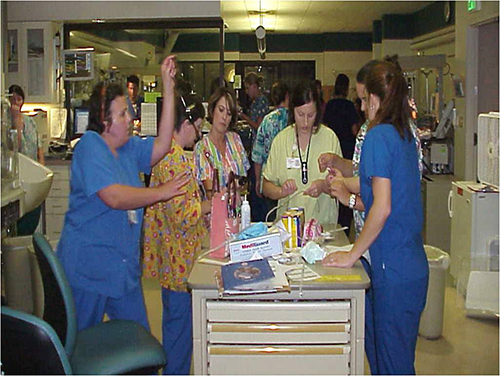 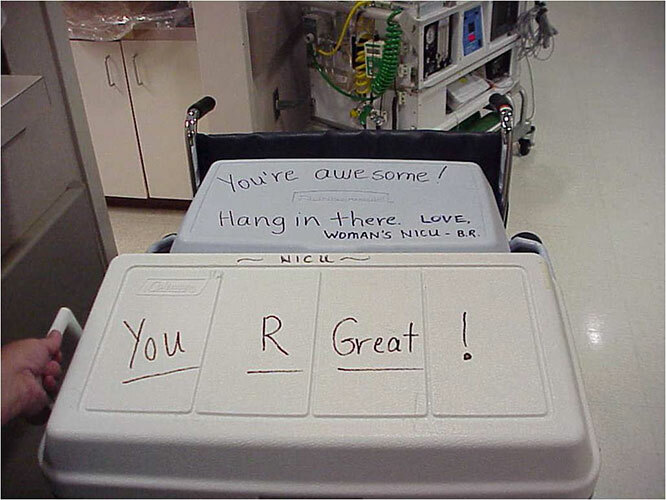 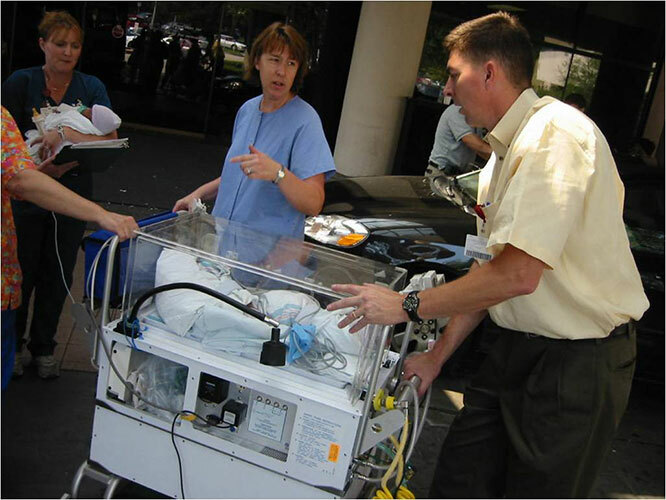 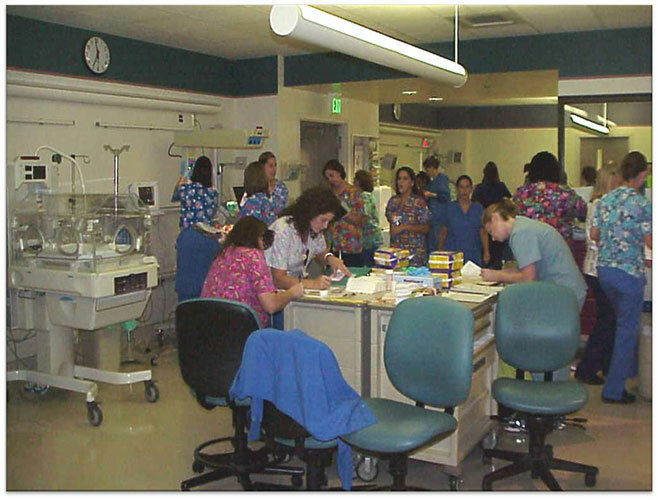 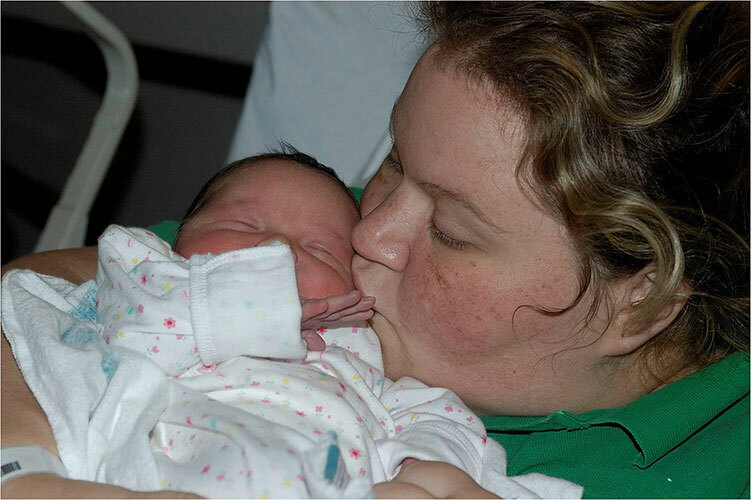 Woman's stayed busy long after Katrina, with the hospital performing 556 outpatient visits, delivering 552 babies and caring for more than 100 NICU babies in the 24 days after the storm. 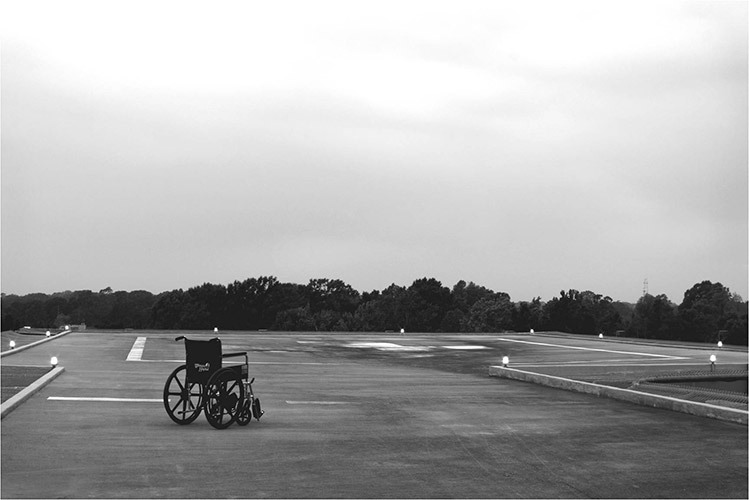 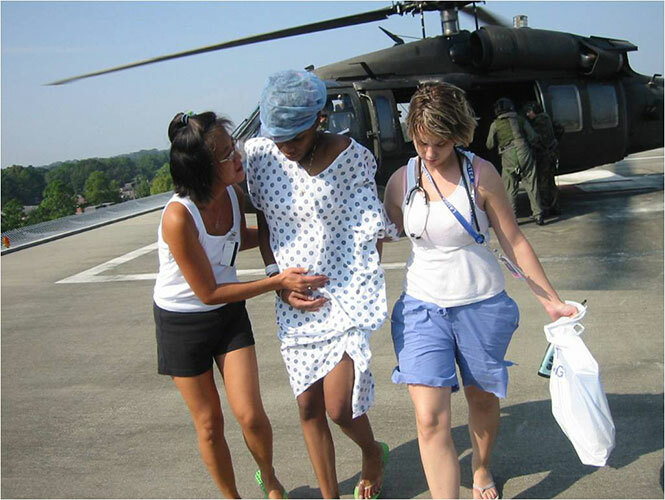 Below are photos of Woman's experiences during and after Katrina.